See more information and photos of Taxi Habarana or Send Message. 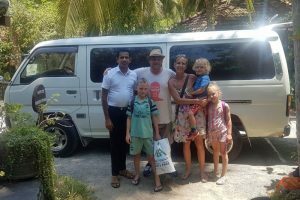 Taxi Habarana – Kosala, the best in the business! Taxi Habarana – One out of a thousand!